Cardi B has (rightfully) been dominating headlines in the past week, following the highly anticipated release of her debut album, Invasion of Privacy. According to early projections, the Bronx rapper is heading for a No. 1 debut on the Billboard 200, impressively selling even more than initial reports were predicting. As reported by Hits Daily Double, Cardi is expected to sell anywhere from 215,000 to 225,000 in total album sales/equivalent units during the album's first week. Initial reports asserted she was likely to sell 170,000 to 200,000. Bardi has already made history with the project, becoming the first female artist to have achieved her debut album being certified gold on release day, achieving such a milestone due to the inclusion of her breakout hit, "Bodak Yellow." The numbers from the single, however, will not be included in the official first week total. 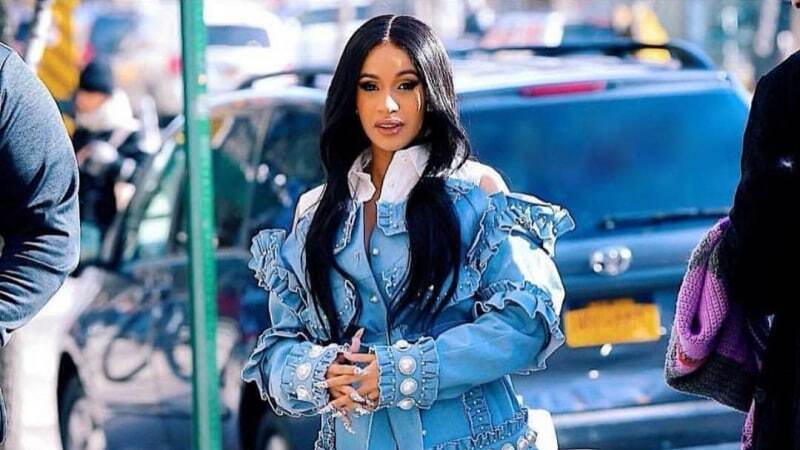 In addition to celebrating her album dropping and revealing her pregnancy on Saturday Night Live, as well as co-hosting The Tonight Show with Jimmy Fallon, Cardi B is gearing up to perform at Coachella this weekend (April 15). She recently spoke on the upcoming performance, explaining how she's invested almost $300,000 in her live show despite being paid less than that. Be sure to keep it locked to REVOLT TV for updates regarding Cardi B's Coachella performance and listen to Invasion of Privacy, here.